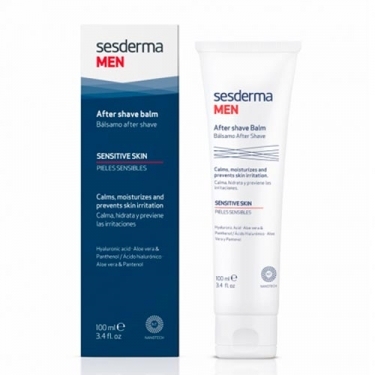 DESCRIPTION: Men After Shave Balm from Sesderma is a balm that should be put on after shaving. Provides freshness and calms the skin, protecting it from irritations. Ideal for sensitive skin. Apply on face after shaving.